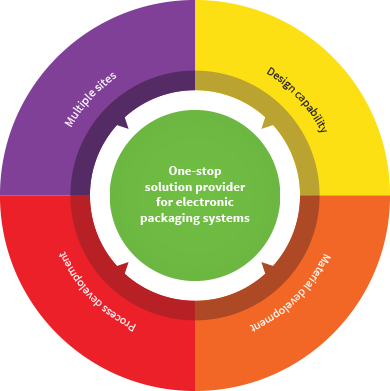 ITW ECPS has 50 years of experience as a solution provider to electronic packaging systems. Over the years, through continuous effort in product innovation and customers collaboration in identifying and defining their needs, ITW ECPS has been able to continuously provide innovative technical services and products to our customers globally. 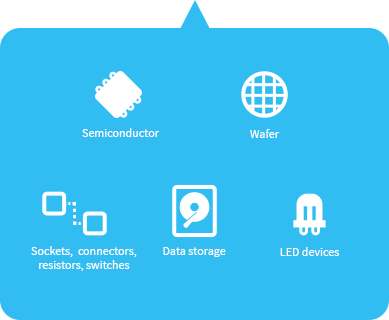 At ECPS, we are committed to invest in R&D, ensuring that we will continue to innovate and to roll out best in class service and unique product offerings in electronic packaging systems for our customers. We are part of Illinois Tool Works, a global conglomerate listed in the New York Stock Exchange with USD 15 billion plus annual revenues. 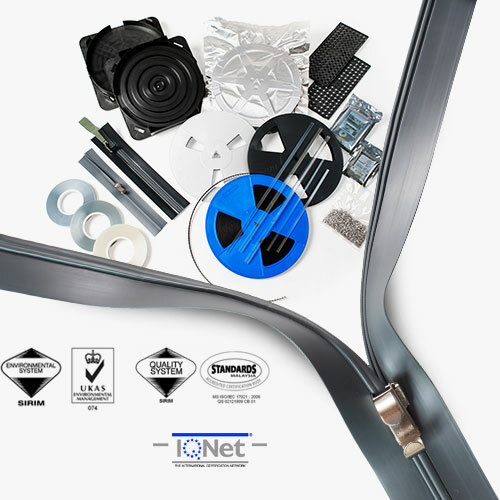 One-stop solution provider backed by unique enablers. "The right quantity and quality at the right time"
ITW HLP Thailand Co., Ltd.
ITW Meritex Technology (Suzhou) Co. Ltd. Copyright © 2013 ITW-ECPS. All Rights Reserved.